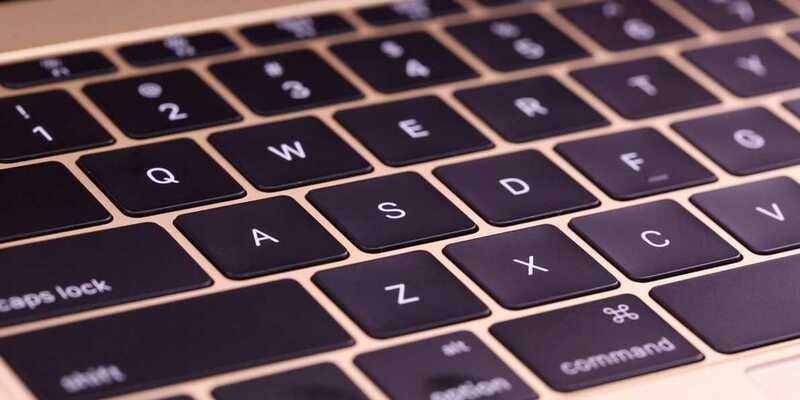 A new patent has surfaced pointing towards something interesting for Apple users – a MacBook Pro without a keyboard. However, don’t get too excited as patents do not always mean the products are really coming. Nonetheless, the new patent may mean that this year’s MacBook Pro might come in with a touchpad instead of the usual physical keyboard. According to the leaked info, Cupertino is looking at zero level input surfaces that will be able to sense the force of exerted by users’ fingers when pressing and in return give them the feedback they want. In essence, this is Force Touch technology at work, with the company seemingly aiming to up the game with respect to MacBook Pro 2016. If all is well, the Apple laptop will feature the same Force Touch track pad available on current MacBook Pros. With this technology, the need of actually moving the keyboard has been eliminated and instead, haptic feedback is the order of the day. Rather than click, MacBook Pro 2016 owners will only need to use their fingers to press and the sensitivity will detect the amount of pressure used. In this way, the device will then respond with the feeling of pressing a physical keyboard. Cool huh! Apple has more in store for the upcoming MacBook Pro. If rumors are to be believed, the laptop will also come with small holes on the exterior of the touchpad which will be responsible for lighting the keys of the device. In essence, these holes offer the same functionality as the backlit found in typical MacBook Pro keyboards. As mentioned earlier, not all Apple patents end up becoming real products and maybe this might be one of those that never materialized. Alternatively, it might take years before this patent becomes a tangible product, which could also mean that the MacBook Pro 2016 should retain the physical keyboard. One advantage that this new technology, however, comes along with is the ability to configure keypads. The arrangement of the keypads can be determined by the user. In addition, having a keyboard-less MacBook Pro 2016 will mean that there is no more cleaning of keyboards (gaps between keys) as there is no room for dirt to get through the solid surface.